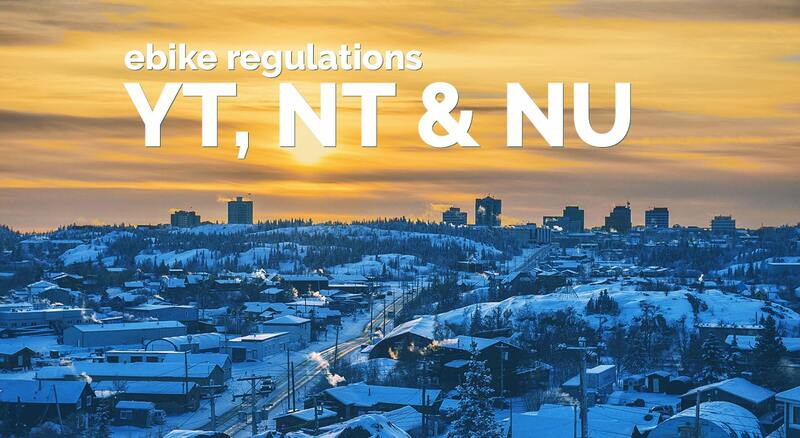 The northern territories are under federal jurisdiction and as such follow all federal legislation. Electric bicycles motors cannot be more powerful than 500 watts and they cannot travel faster than 32.km/h. They also must have fully operable pedals which means the engine must disengage when the operator stops pedaling. However, they are allowed to have an accelerator controller.